We have many resin trophies available. 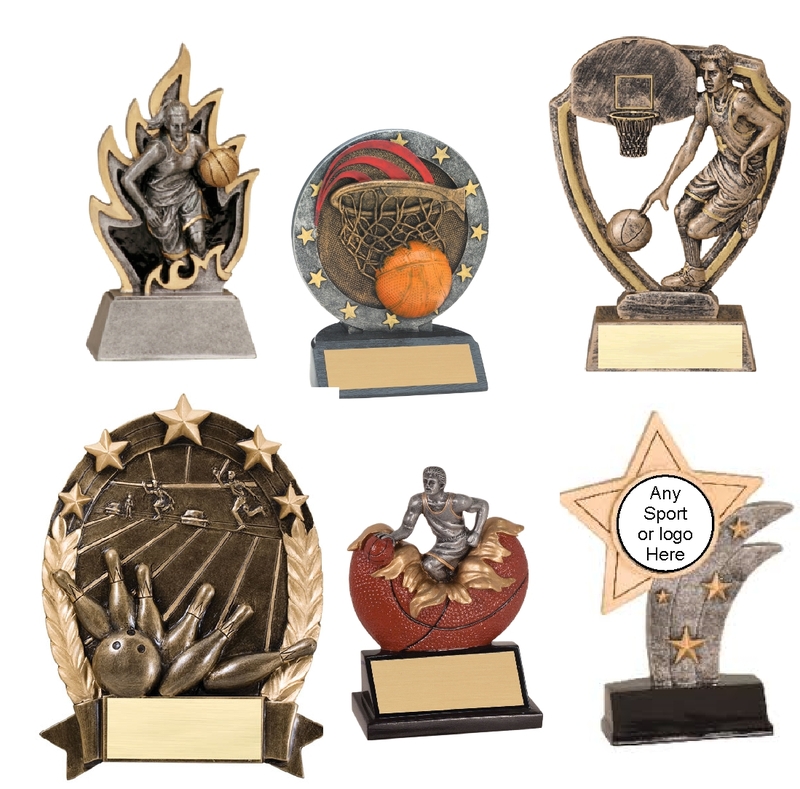 Our trophy selection offers a variety of sports and designs to fit all budgets making these trophies great gift ideas as well as awards. Please note our custom sports star resin allows you to supply us with your own design or logo to make this a one of a kind award for your special event.